According to a recent report by BitMEX, the number of Bitcoin transactions being processed using SegWit has been consistently higher than the number of Bitcoin Cash transactions processed. However, the total gap between the two is only around 20 percent. The figures have been compiled by the research division of the cryptocurrency exchange BitMEX. They were published earlier today on the company’s blog section of their website. 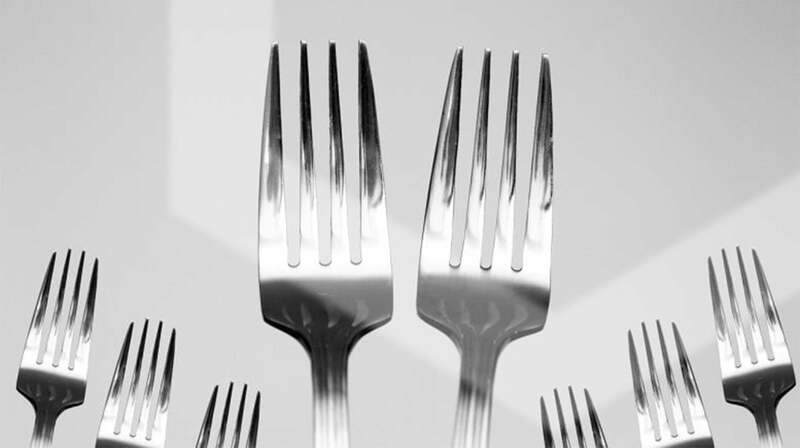 According to BitMEX’s research, there have been a total of 6.1 million SegWit transactions versus 4.88 million Bitcoin Cash transactions since the hardfork in Bitcoin last August. This equates to around 20 percent more transactions using SegWit than on the entire Bitcoin Cash blockchain. The company were keen to highlight that Bitcoin Cash did have an additional month’s head start, however. When this is taken into account, BitMEX argues that the cumulative transaction volume is over 31 percent more for SegWit. However, it is also pointed out in the report that both of these numbers could be subject to manipulation. Today’s report also states that there was a brief spike in the use of Bitcoin Cash when it was first launched. Meanwhile, the growth of SegWit adoption has been much more gradual with large industry players such as CoinBase taking several months to implement the upgrade. It was in October when the number of transactions occurring using SegWit finally exceeded those on the Bitcoin Cash blockchain. This has remained the case ever since. SegWit and Bitcoin Cash were both launched last August with SegWit taking around a month longer to become properly available to users. The Bitcoin community were so bitterly divided over how to scale the network that no compromise could be reached. Those who wanted larger blocks went with Bitcoin Cash and those who favoured second layer scaling techniques argued against a blocksize increase on the grounds of decentralisation. According to BitMEX, SegWit makes the Bitcoin blockchain around 41 percent more efficient. This, they argue, should mean that even if no other users made the change to SegWit should result in a saving of 41 percent on fees. This number becomes even greater as more users make the transition and there becomes even more space in each block for transactions. SegWit Adoption Outpacing That of Bitcoin Cash, Claims BitMEX Report was last modified: March 23rd, 2018 by Rick D.